Highland Wireless: Providing In-Building Distributed Antenna Systems (DAS) > Blog > Blog > Communicate Better with Two-Way Radio! Any company determined to grow will hit a point where managing many people requires a simple way to communicate. Many transportation companies, fleets, warehouses, and construction companies will turn to cellphones to meet that need. While cellphones have the reputation for being reliable communication, what you might not know is that a better alternative for half the cost is available. Two-way radio has always been the overlooked solution for communication. Radio is often thought of as unreliable, unable to reach far distances, and not simple. 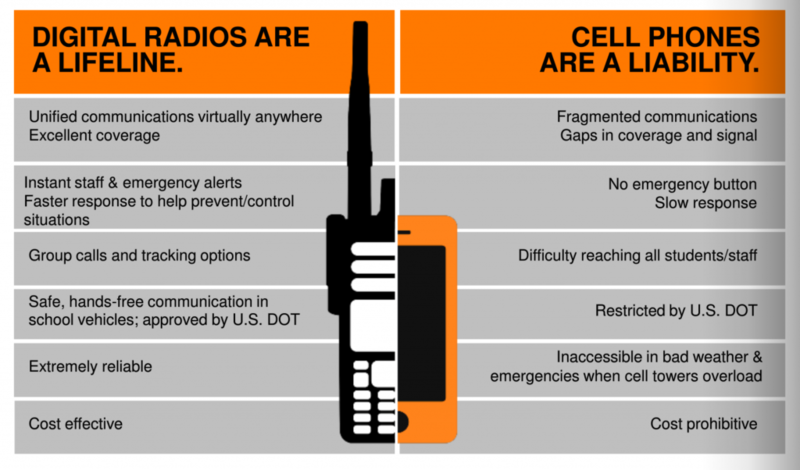 The truth is cellphones may be characterized by those things more than Two-way radio. Radio communication today is simple, far reaching and very cost effective compared to cellphone contracts. Often seen as a toy rather than a tool, cellphones have been banned behind the wheel of commercial vehicles, given larger screens to play games on rather then communicate, and given extra features that you need to pay for. 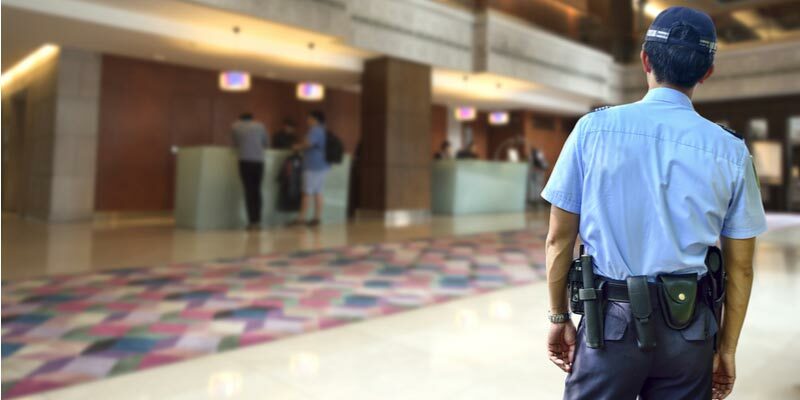 On the other hand, Two-Way radios are a tool for productivity and sustainability. Radio communication is simple and built to do one thing very well, communicate! Radios work on specific frequencies that continue to work even when emergencies happen and cellphone towers are down. Two-Way radio has the ability to communicate to multiple people at one time instantly, something cellphones cannot do. And for fleet drivers, two-way Radios are DOT approved to be used behind the wheel of a commercial vehicle. For any business trying to run as efficiently as possible, the best communication for the lowest cost is ideal. Often company cellphone plans can run $80+ a month per line after fees and data rates. Cellphones get the communication job done for $40 a month or less. Cellphones are fragile and prone to break while Motorola and Kenwood Radios are built to work in the toughest conditions for years! For efficiency, affordability, and value, Two-way radio are the best choice for your growing business!